Tree trimming in Las Vegas might appear and be unnecessary. However, it does bring benefits to both Vegas homeowners and the trees themselves. 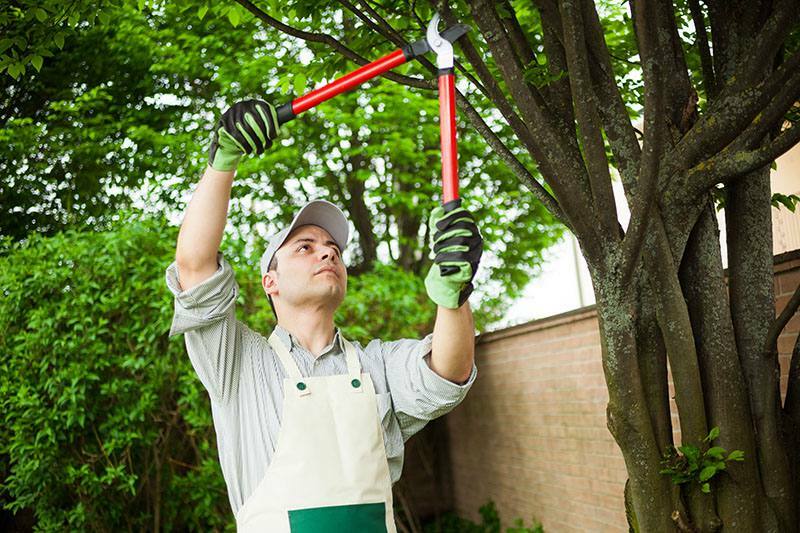 To trim trees correctly takes more than just a pair of shears or a saw and can take years of practice to become an expert. Tree Trimmers In Las Vegas Tree Removal Pros are the very best in the region and have gained years of expertise in performing this task. There are three fundamental reasons trees need trimming in Las Vegas. Some of them do require a professional company who performs this to stick to American National Standards. When professional Vegas tree trimmers perform this task, it can take an artist’s expression along with the knowledge and experience to make sure the tree is safe and overall it pleases the eye. Some trees in Vegas grow in specific ways such as the Mesquite tree, and it’s lower branches are used for the stability of the tree. If these are removed by accident or on purpose, there’s a good chance the tree will need support. All of the professional tree trimmers employed by Las Vegas Tree Removal Pros know all the techniques and principles to correctly trim trees regardless of the variety. Tree trimming in Las Vegas can be one of the most common tasks they perform. It is one thing which lifts up the beauty of any tree, so making sure it is done correctly is a priority. Las Vegas Tree Removal Pros have some of the most artistic tree trimming staff who know all there is to know about this procedure. Cleaning – this will involve the removal of dead, diseased or dying branches. Thinning – This procedure is to perform density thinning of live branches which encourages further growth. Crown Reduction – This function reduces the canopy of the tree when it starts to grow in all directions. It can also help them be sturdier in high winds. Raising – This will give vertical clearance around the trunk, so it provides more space and overall is where to gain shade. Las Vegas Tree Removal Pros not only know all of the techniques, but they also know the best times when this should be performed. It might appear to be in the height of summer, yet it is at the turns of the seasons which is the recommended time. The company professionals can quickly give affordable quotes, but a lot of it will depend on the size of the tree in question.